Thanks for all your support and love for 2014 & 2015 Circle Gathering. 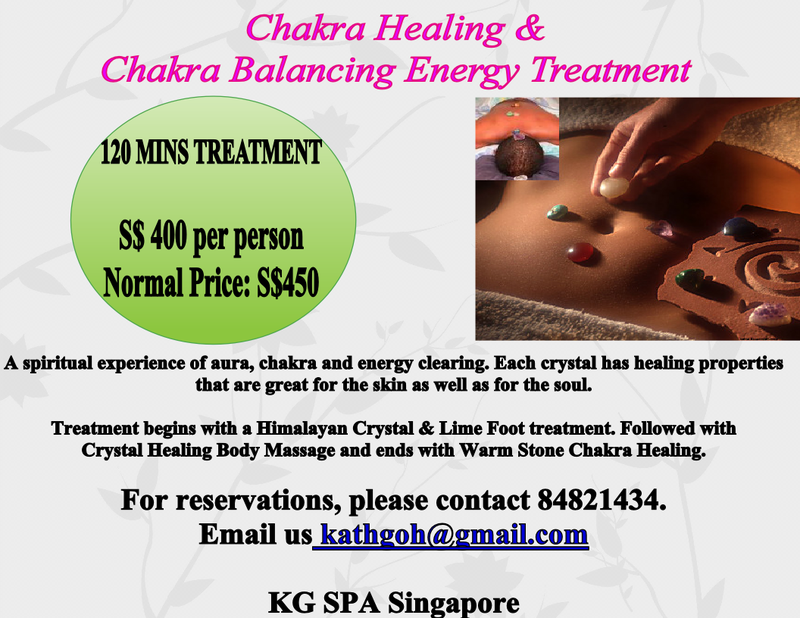 In 2015, instead of quarterly sessions, Katherine has made a conscious decision to have half-yearly sessions instead. And these sessions can only accommodate maximum 10 connective souls. 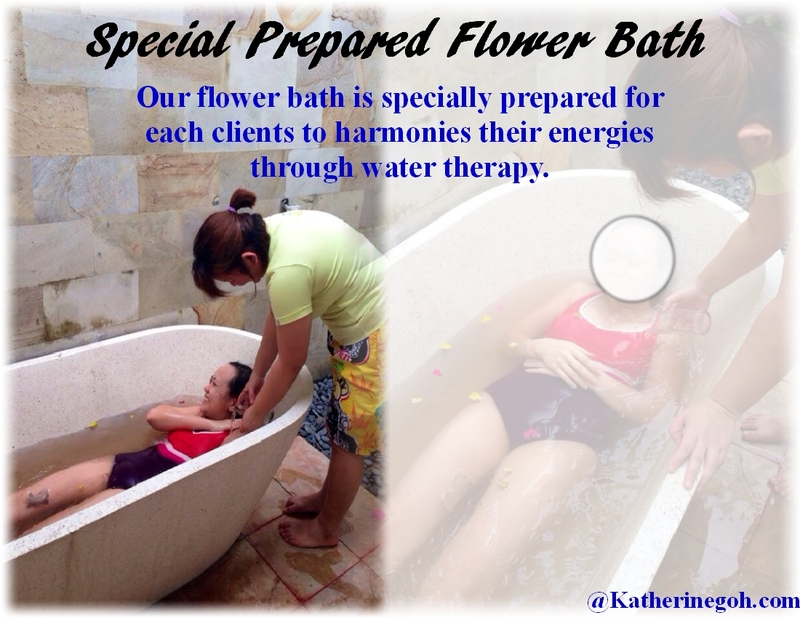 And with definitely better better quality contents & discussions + varied rituals dedicated to expansion of one’s highest consciousness and soul expansions journey, Katherine is very definite the 2 sessions in the year will be mind blowing. Kat has deep gratitude to all Ascended Masters, Angels and the One source for assisting and sharing their guidances with us in every session forward. I hope I get you excited and see you in one of the sessions soon.